Rotronic instruments include sensors, probes, indicators, data loggers and transmitters for precise, accurate and critical measurement in commercial, industrial, process, HVAC and hazardous area industries, with IECEx and ATEX certification. Rotronic humidity and temperature measurement sensors enable high performance, reduced energy consumption and increased safety. If temperature can affect any process or performance balancing the humidity should be an option that is taken into consideration as temperature is critical to the correct measurement and interpretation of humidity. Rotronic product offering includes data loggers, indicators, transmitters, probes and generators. These humidity and temperature instruments are able to calibrate and correctly measure dew point, relative humidity, water activity and other humidity parameters. These instruments are suitable for use in numerous industries including pharmaceutical, food/beverage, HVAC, mining and hazardous areas. HygroClip2 offers guaranteed measurement accuracy and high performance – the patented Rotronic AirChip3000 technology calibration and the adjustment process is improved to name a few. Available in various formats the HygroClip2 range can offer the correct probe for your application needs. HC2-S / HC2-S3 is the most versatile probe measuring humidity, temperature and calculating the dew/frost point. 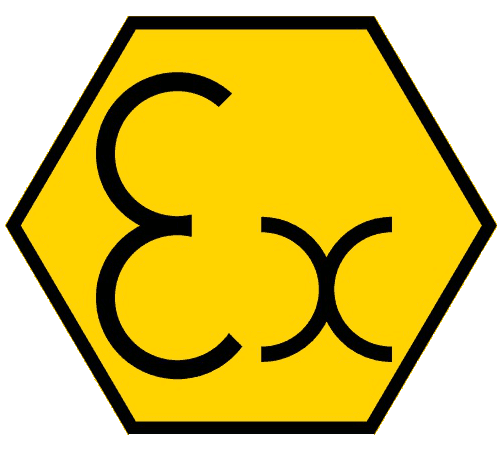 Rotronic also provide humidity and temperature sensors suitable for ATEX hazardous area applications. explosion. HygroFlex5-EX series is the newest development in two-channel transmitters for precise measurement of humidity and temperature in explosive atmospheres. Conforming to all the latest international standards and able to be used in hazardous areas, including Zone 1, establishes the transmitter as suitable for use in pharmaceutical, biotechnology, grain/sugar, petrochemical and oil/gas industries. No need for an intrinsically safe power supply. T&D: Suppliers To International Oil, Gas & Petrochem Markets. How is humidity created? What is relative humidity? How is humidity measured? Why is it measured? Listen and learn as Rotronic the experts in humidity measurement explain. Should you require any assistance with the specification or purchase of Rotronic Instruments including probes, sensors or transmitters please contact T&D. Are there contaminants in the measurement environment? 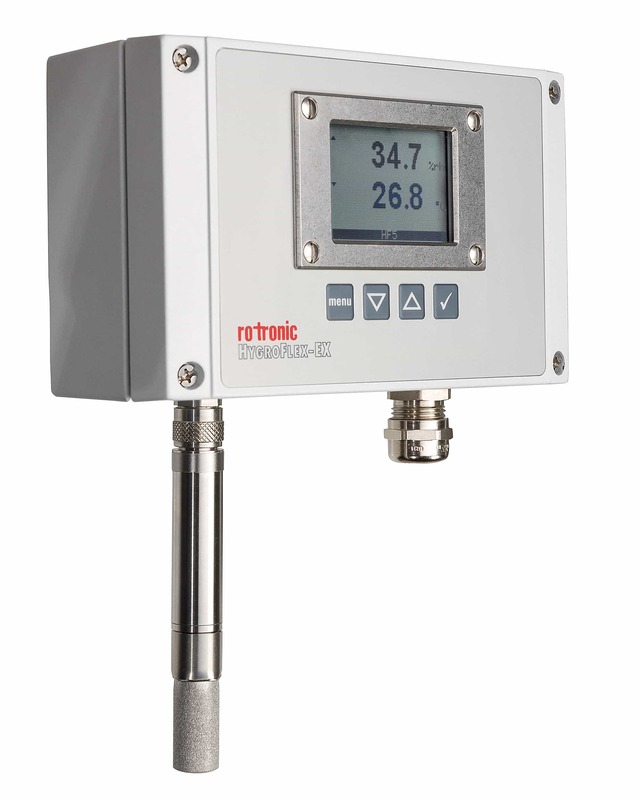 Rotronic offer a comprehensive range of humidity and temperature instruments suitable for the food & beverage industry. Many food manufacturing processes rely on humidity control. 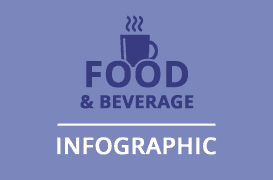 Food preservation techniques are mainly focused on limiting the activity of water – specialists in the following applications in this industry: evaluation of finished product, shelf life determination, storage and transport and the drying and monitoring of food stuffs. Founded in 1965, Rotronic now employ 202 employees across 8 worldwide sites providing a variety of high-performance humidity and temperature measurement solutions for a range of industries.